The challenge set to us by the International Tennis Federation was to devise a suite of imagery that it could take ownership of and use to publicise the Davis and Federations Cups. 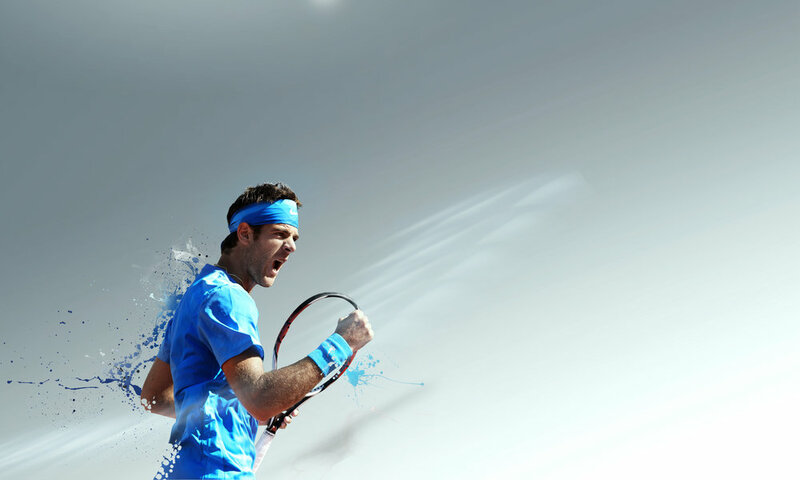 The key was to create a style of imagery that wouldn’t be confused with competing bodies such as ATP. Building individual styles for each nation competing in the Cups, the notion of patriotism flows through each piece of marketing or sales collateral. Explosive and dynamic splatters have been added in post production to add motion and create imagery that has been unmistakably created by the ITF.